SUMMER RENTAL READY! 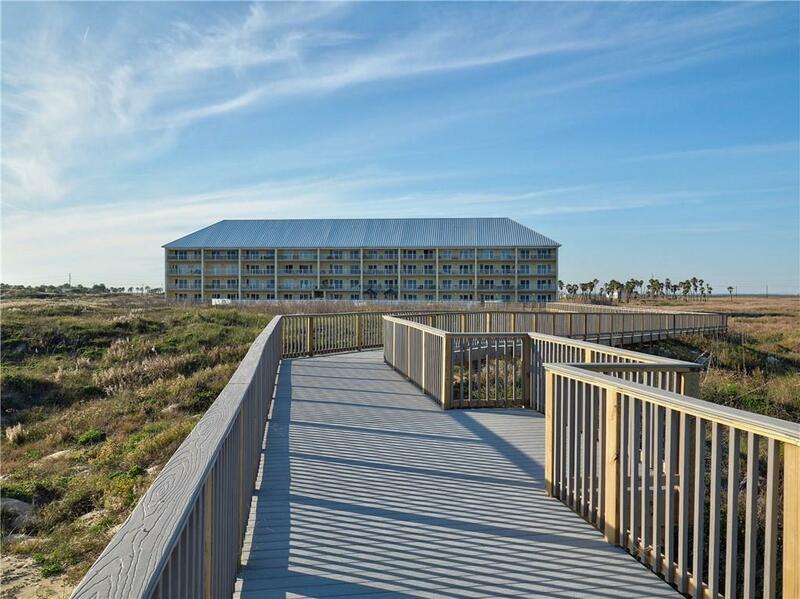 Enjoy GULF VIEWS over the dunes from this newly renovated beachfront condo! 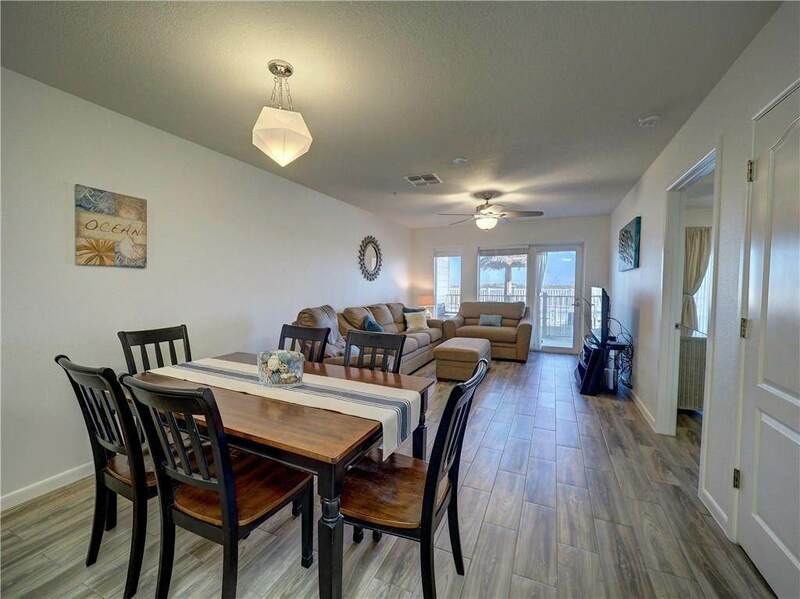 This Grand Caribbean 2 bedroom, 2 bath unit is TURNKEY and ready for YOU! 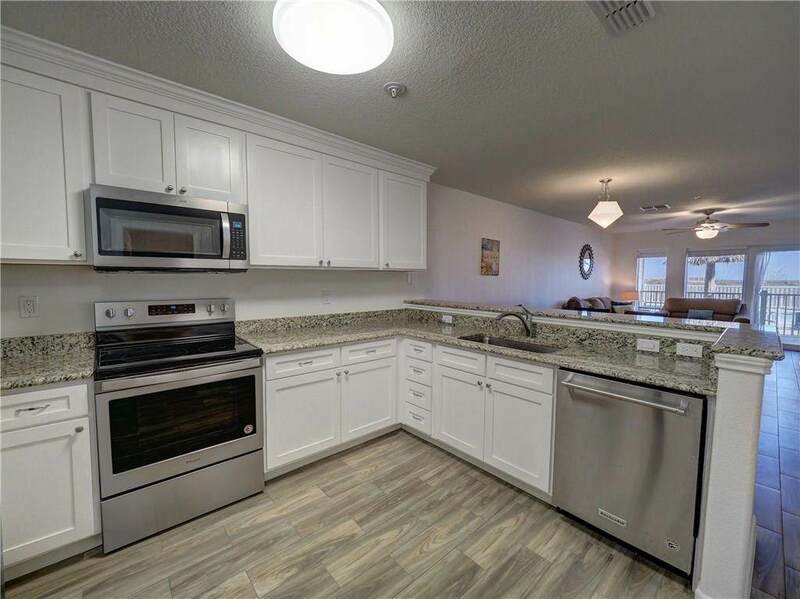 Almost everything is NEW in this ground floor unit including A/C, all appliances, custom cabinetry, granite counter tops, and porcelain tile flooring throughout. 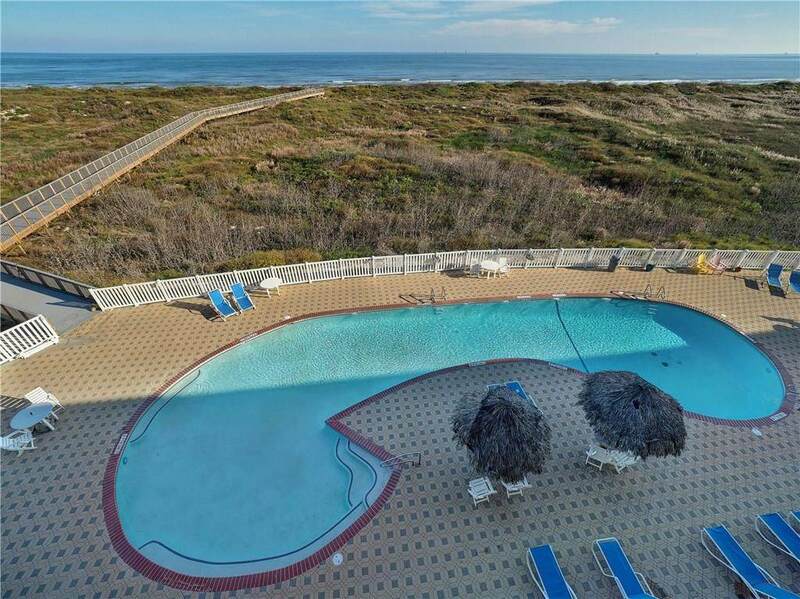 Unit #1005 has an open concept floor plan that flows all the way out to the large private patio overlooking the pool and beach. LOW HOA fees of only $500 per month (exterior insurance included). Owner can choose any 3rd party property management company, making this the IDEAL choice for a short-term rental investment! Low dune line in front of this unit provides excellent views of the crashing waves. Whether you're looking for a great rental property or a beach getaway to enjoy, Grand Caribbean is the place to be! Private boardwalk to the beach and resort style pool make Grand Caribbean the ultimate coastal retreat! Sold fully furnished.